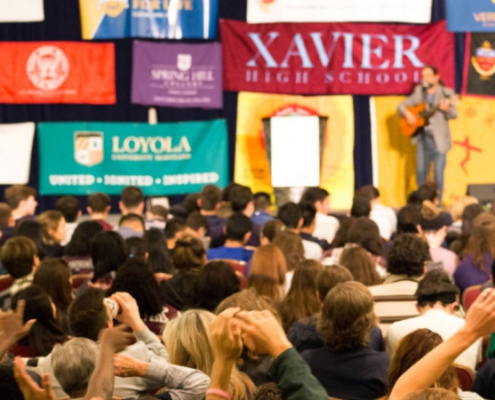 From November 3-5, nearly 2,000 individuals from the Jesuit and greater Catholic network gathered for the 21st annual Ignatian Family Teach-In for Justice. 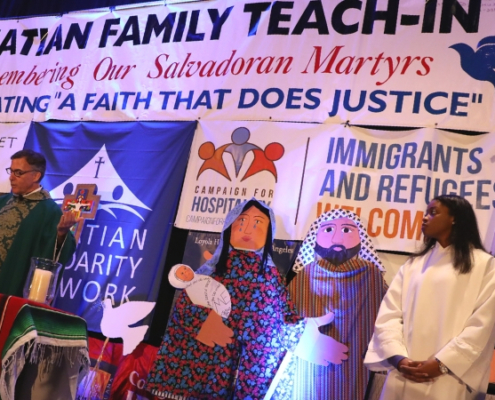 For more than two decades, the Ignatian Family Teach-In for Justice has invited attendees to learn and act with courage to address timely and complex justice issues. This year's gathering, convening from November 3-5, will explore justice at the intersections of immigration, race, and criminal justice, among other issues.